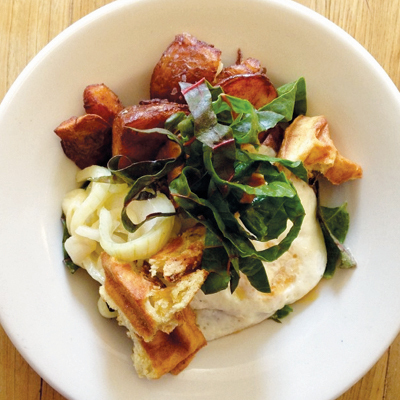 Craving an Alpine fix? The peaks in North Carolina’s High Country may be less prodigious than those in Aspen, Stowe, or Park City, but the southernmost winter wonderland is just a five-hour drive away. For families and skiing or snowboarding newbies, this trio of resorts near Boone offers top-flight instruction, ample powder, and unique après-ski diversions. 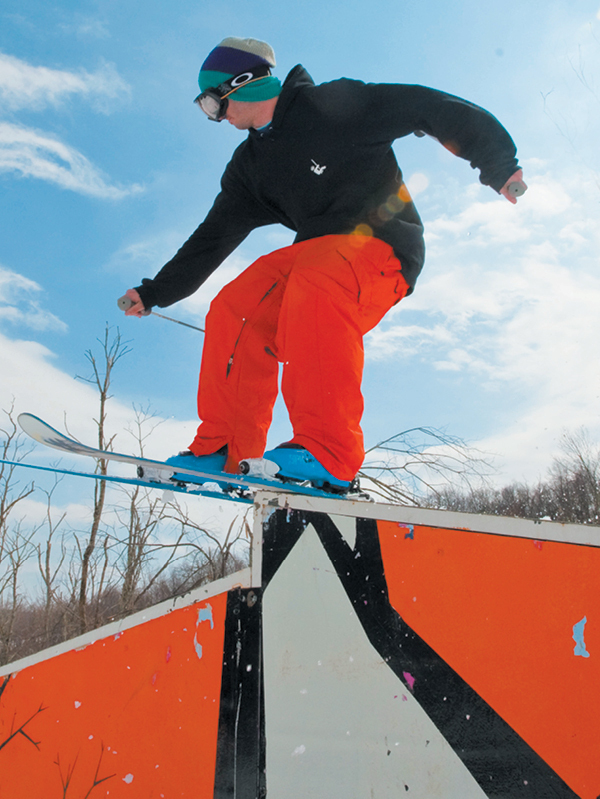 With a mere 365-foot drop, Appalachian Ski Mountain is the place to learn. The gentle hill is home to the French Swiss Ski College and a Burton Learn to Ride Center for aspiring snowboarders. At both, one-hour group lessons are just $20, and private instruction is $50 an hour. And while most of the resort’s terrain parks are for the trick-happy, there’s also one with pint-sized jibs, rails, and bonks. Hawksnest is snow-tubing central, with 30 lanes—some stretching up to 1,000 feet—and nifty conveyor lifts to maximize your slide time. For an aerial thrill, fly through the sky along 20 cable zip lines, including a couple of “mega zips” that span more than 2,000 feet. When flakes are falling, it feels like soaring through a snow globe. 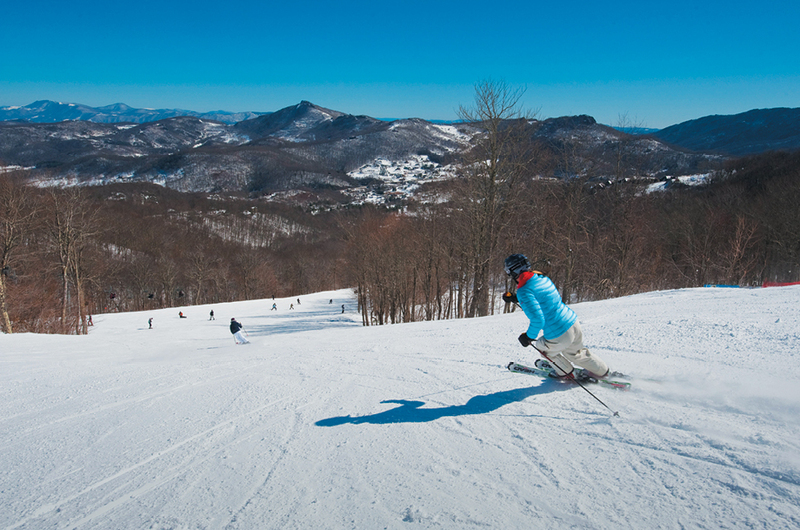 With runs up to 1.5 miles long, Sugar Mountain is the Big Kahuna of High Country skiing. New this season is a high-speed, six-seat lift to whisk you to the summit posthaste. At Sugarfest, the mountain’s annual slopeside festival (December 11 to 13), you can demo the freshest equipment from Atomic, K2, Volkl, Salomon, and more. Get there on Friday for Olympic silver medalist Paul Wylie’s ice-skating clinic. “Eat more collards” is the motto at Proper, where seasonal Southern fare—catfish po’boys, North Carolina wild-caught shrimp and grits—is doled out in an old jailhouse in Boone. For ski-in, ski-out rentals, try Dereka’s Sugar Mountain Accommodations. Prefer to stay in a homey inn? Check out Little Main Street Inn & Suites in Banner Elk. Perched high on the eastern edge of the Blue Ridge, Grandfather Mountain attracts bird nerds and naturalists. In winter, scout red crossbills, goldfinches, and red-breasted nuthatches while enjoying the year’s most spectacular vistas. “On our clearest days, you can see out to the skyline of Charlotte,” says chief naturalist Mickey Shortt Jr. Provided winds aren’t too blustery, brave the 228-foot, mile-high swinging bridge. This article originally appeared in our December 2015 issue.